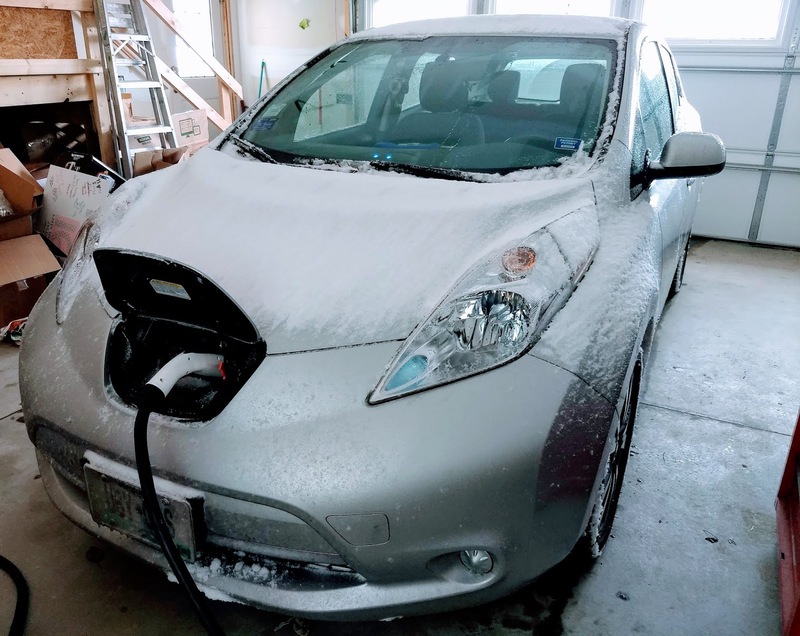 Plug In America: How Much Does It Cost To Charge An Electric Car? 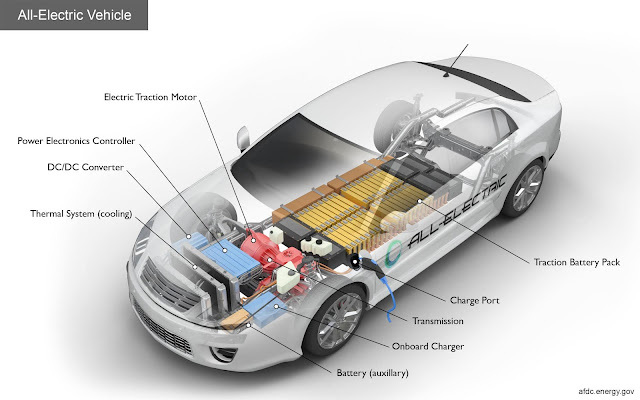 Detroit News: Consumers Energy Co. is leading the charge to bring electric-vehicle infrastructure to Michigan. 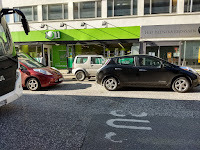 The National Drive Electric Week has announced they will have EV shows organized by volunteer enthusiasts during Earth Week in April. 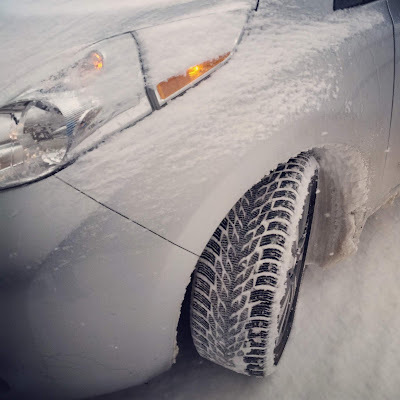 Adding winter tires to an EV allows it to handle snow quite well. 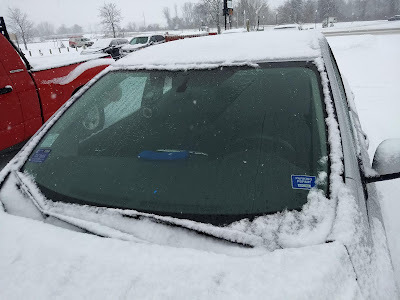 your car while running errands. There's no need to freeze at the gas station if you have a garage. Most EV "fueling" takes place at home. This also lets you preheat the car without using the batteryand without worrying about exhaust fumes. 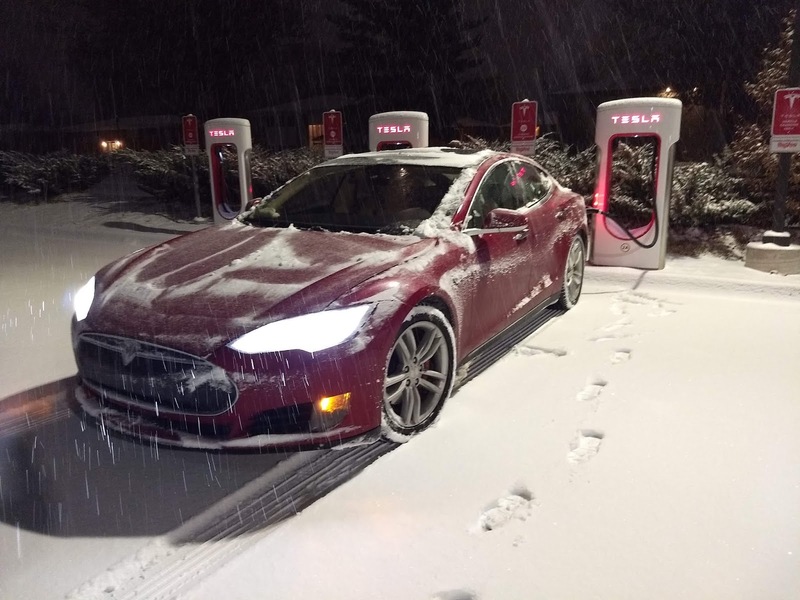 Yes, you can drive, charge and take road trips in the snow. My Model S charging at a Tesla Supercharger near Iowa City, IA.